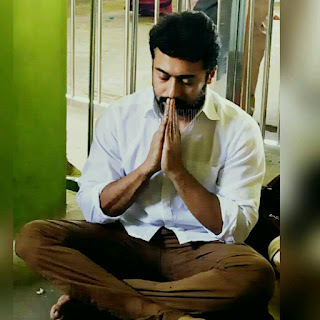 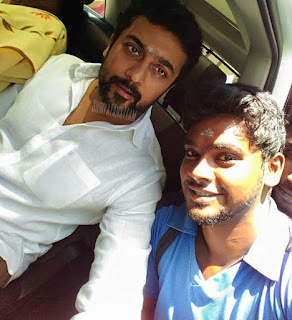 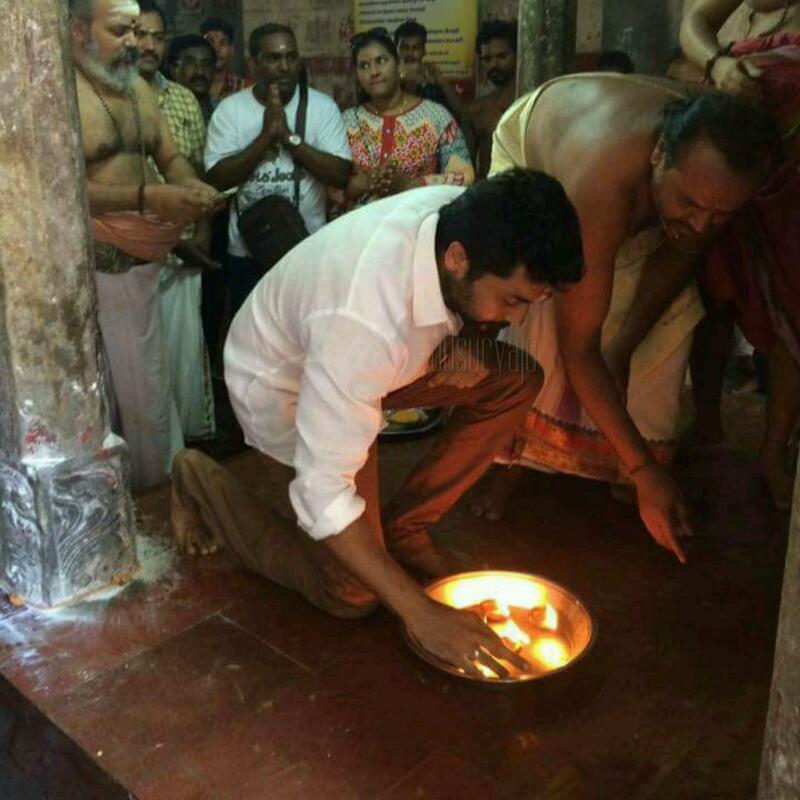 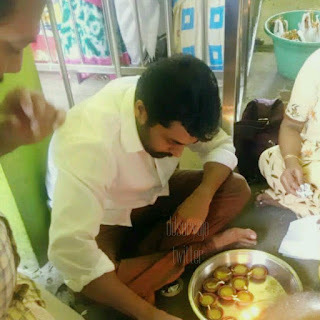 Surya who is in busy schedule with Thaana Serntha Koottam (TSK) shooting was visited the temple recently. 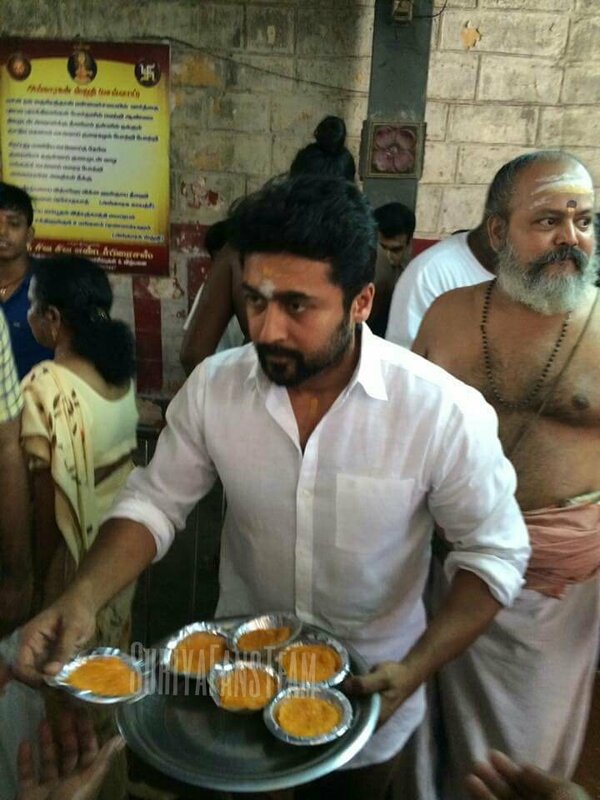 As always he was gentle and down to earth by following traditional cultures in the temple. 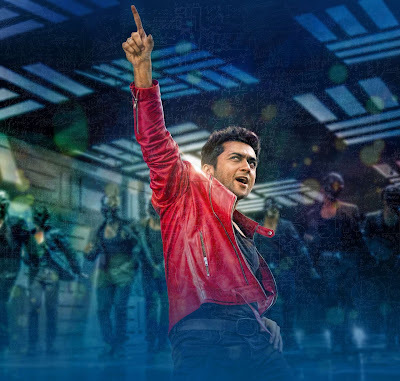 Let us look at some of the pictures of Surya in temple! Please DO NOT FORGET TO SHARE TO OTHERS!